The new Corolla comes standard with the Toyota Safety Sense 2.0 suite that includes a precollision system, dynamic radar cruise control on highways that will maintain preset distances between vehicles and lane-departure alert. 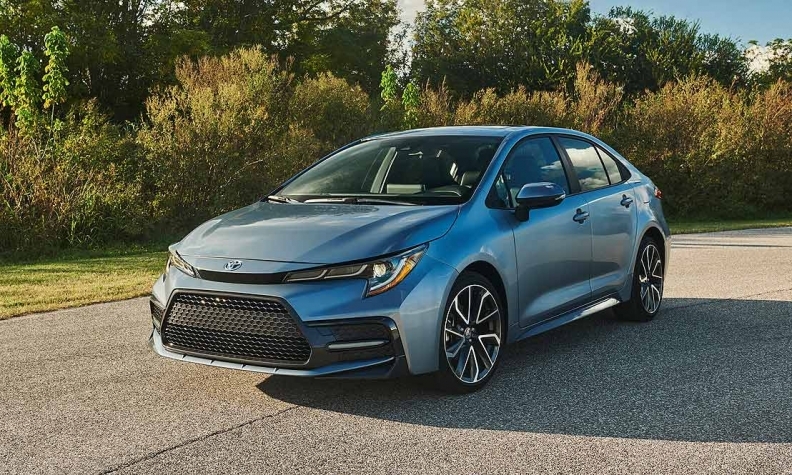 Following the Prius and then the Camry, the Corolla is the latest nameplate Toyota has injected with mojo to give what has been a traditionally reliable and durable car lineup more pizazz. Nevertheless, Toyota's overall Canadian car sales have fallen 4.9 per cent this year through October to 69,957 vehicles while in the U.S. car sales have fallen 11.1 per cent to 755,724 units during the same time. The Corolla, consistently among the top-selling light vehicles in Canada and the U.S., faces persistent headwinds in a market shifting to light trucks: U.S. car deliveries are on track to fall for the fifth straight year in 2018, for example. Most recently in Canada, trucks comprised 72 per cent of the market in October compared to 70 per cent in 2017. This year through October, Canadian sales of the Corolla are down 7.2 per cent to 42,198 units while in the U.S. sales of the car are down 11 per cent to 257,188. 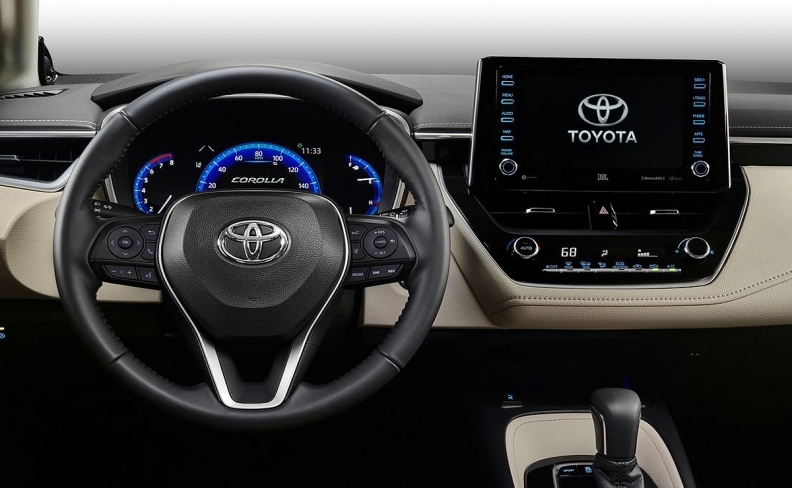 Toyota says the instrument panel lends an "open, harmonious feeling" with a slimmer upper surface featuring character lines that "interlock with the door trim to convey an airy atmosphere." The L, LE and XLE trims feature the 1.8-litre engine found in the previous generation, "yet with more horsepower and better fuel efficiency," Toyota says. The XSE and SE grades are powered by a new 2.0-litre dynamic-force direct-injection inline four-cylinder engine that delivers more performance while using less fuel.